Learn the Art of Jewellery and Silversmiths. Ever thought of making your own jewellery? 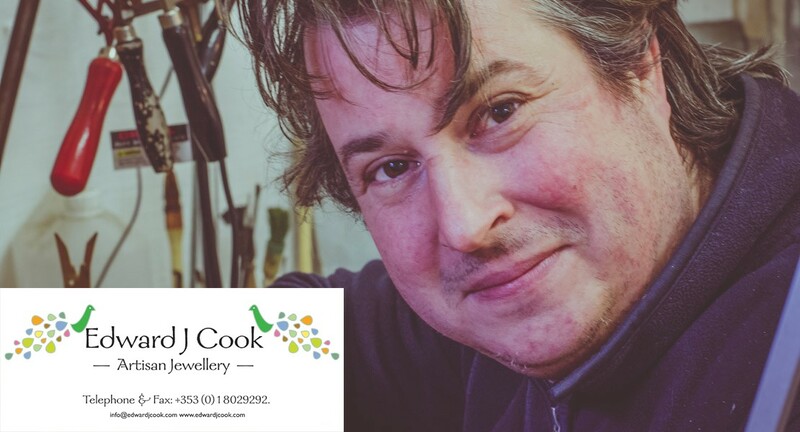 At Edward J Cook Artisan Jewellery School (formally Wayland’s Forge Silversmiths) we have all tools and knowledge to get you started. Founded in 2001, we have built up a reputation for creating bespoke silver jewellery in the heart of Skerries. A specialty of the studio is setting Sea Glass, combed from the beach in town. Whether you’re a complete beginner or need some extra training, you can tailor a course to suit your needs. The studio is equipped to take up to four students at a time. These small class sizes are an ideal learning environment for the students with a 1:4 tutor student ratio. Why not call in and have a look for yourself? There’s always a pot of slightly stewed coffee on the go! All materials including canvas and paints provided. Max 8 per workshop. Everyone leaves with a beautiful finished painting ready for framing. Painting classes in acrylic and oils in the lovely relaxed atmosphere of the Mill courtyard. Only 6 per class. Beginners welcome. 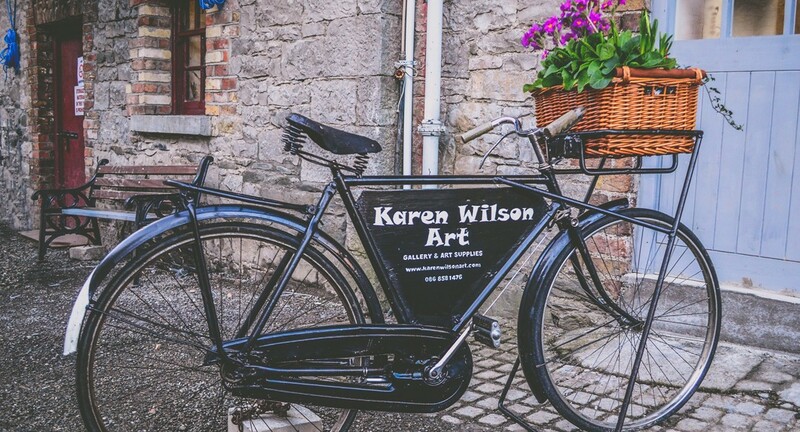 More information and dates for art classes and workshops please go to www.karenwilsonart.com or call Karen on 0868581476. 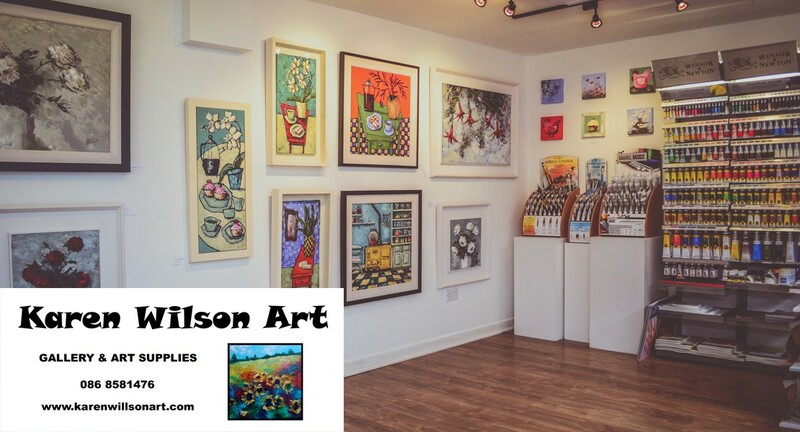 Skerries Art School at the Mills is a perfect venue for family outings. Our bright and comfortable Ceramic Studio offers a walk in paint a pot experience. From as little as €7 per person you can choose a piece of pottery from our extensive range and decorate using authentic glazes. Pieces are then kiln fired and ready for collection within a week or can be posted. If you wish to take the chosen item home on the day, you can use our huge range of acrylic colors. We are renowned for our birthday parties (6 types available) €12 per head for a 2 hour session (no minimum numbers). Skerries Art School offer classes in a variety of mediums to children from aged 4 to 19. 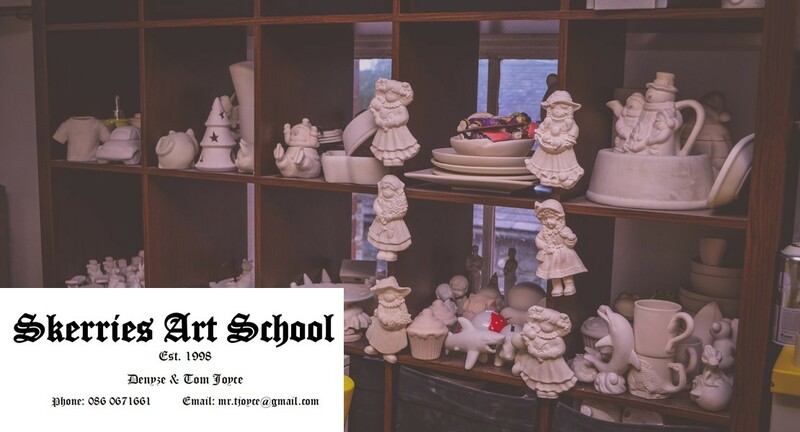 Adult classes and portfolio courses also offered, as well as school tours. Follow us on facebook or call Tom 0860671661 or Denyze 0868363531. 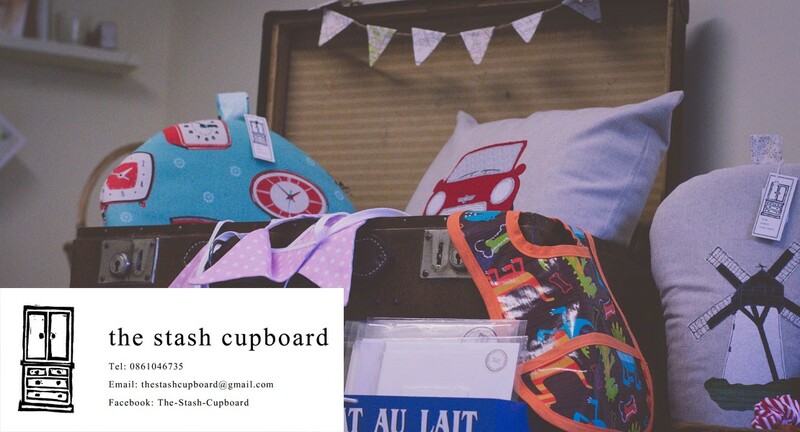 Home of the “Skerries Cushion” and an ever increasing variety of handmade items, now including paintings on driftwood. Molls Parlour is Ireland´s only multi award winning Candy Buffet Company.